Cork South West Fine Gael TD and Minister for State at the Department of Health, Jim Daly is today encouraging groups in West Cork to apply for funding under the National and Regional Greenways funding call. Speaking today, Minister Daly said, “I can confirm that the application process is now open for groups to register their interest for funding. 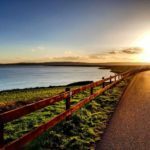 I am encouraging all groups in West Cork to submit funding applications for the €53million fund specifically dedicated for the development of greenways. 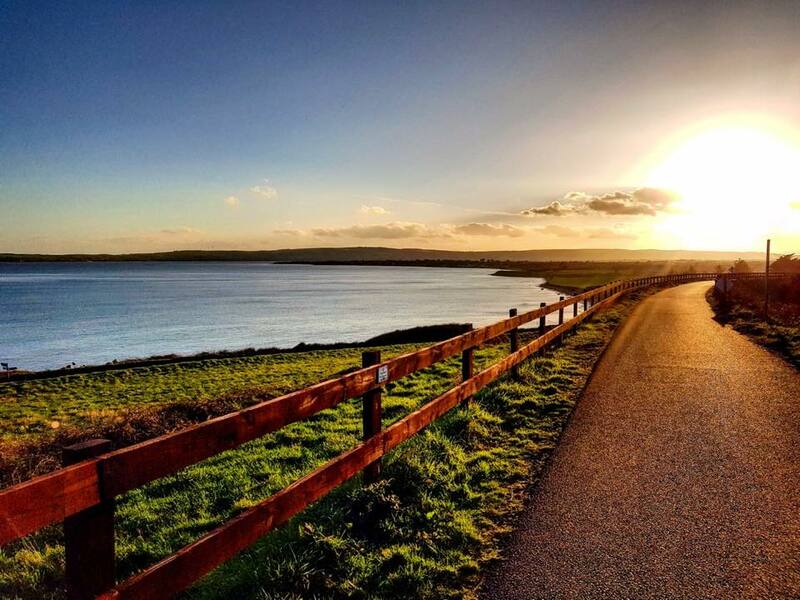 The Application Form is based on the criteria set out in the Strategy for Future Development of National and Regional Greenways which is available on the Department of Transport, Tourism & Sport’s website, www.dttas.ie. The closing date for completed application forms is November 30th and can also be accessed through the Departments website.